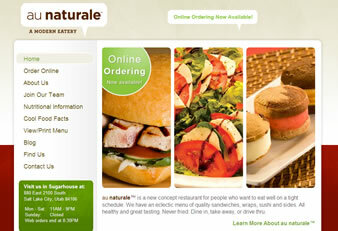 Au Naturale is a restaurant franchise that offers fast, healthy food selections to customers. Au Naturale came to LunaWebs for help in building a web presence. 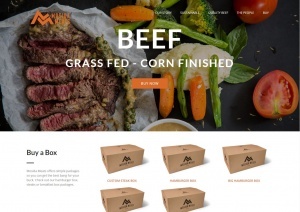 The site needed to embody the tone and nature of their restaurant, as well as provide a company intranet so employees could access company information online. It was important to have a website that showcased their menu items, provided clear information and even integrated with a third party solution to allow customers to order food online..
LunaWebs went to work to create a charming site that matched the brand identity of Au Naturale. A sharp, crisp and vibrant design makes browsing engaging. 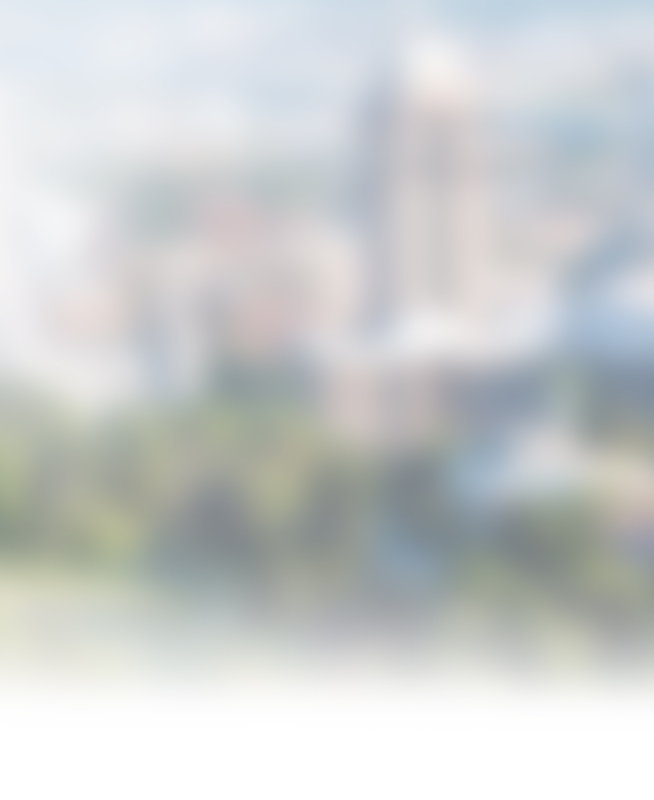 Flash on the homepage allows the user to view mouthwatering rotating menu items. Menus are included for easy browsing. A link to online ordering is available on every page, and encourages customers to utilize the system by often pairing the feature with more pictures of delicious food. 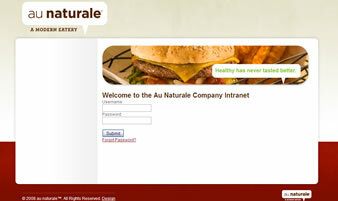 The intranet system provides employees with online access to important company information and training materials. 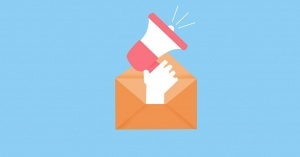 As the business grows, the online system will become an invaluable resource. LunaWebs created an employee login section and discreetly placed the link on the website, so that the site acts as the intranet, but it does not interfere with customer browsing. Securing the employee section means that the information is only accessible to those who have permission, doing away with any worry that a customer might stumble into it.